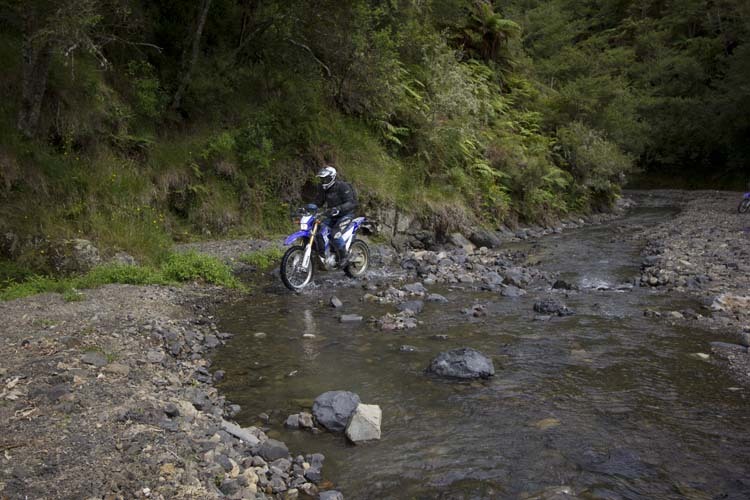 The Mohaka Adventure Ride is based at the Mountain Valley Adventure Lodge, located beside the mighty Mohaka River. The route encompasses many of the valleys and rugged hills of the stations that straddle State Highway 5 (the Napier-Taupo Highway). The terrain varies from private farm stations and pine forests, to native bush and backcountry roads. Trails on this event can be steep and challenging at times, however BIG BIKES are welcome! There is a dedicated ‘Big Bike Route’ that will be suitable for the larger 'Adventure Style' machines with pillion passengers. 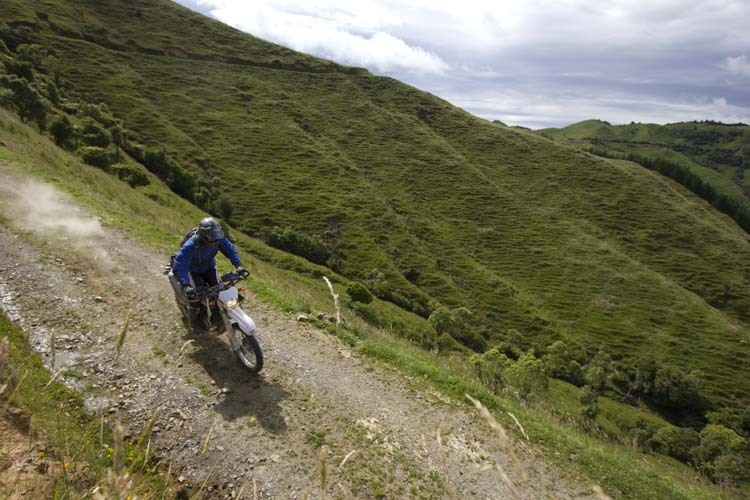 For a more detailed overview of the 'Mighty Mohaka Adventure Ride', please see our brochure and entry form.